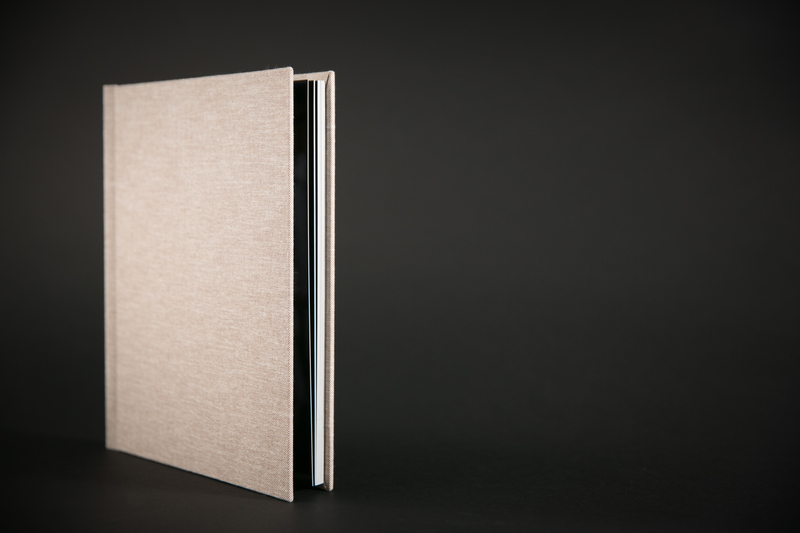 We’re thrilled to announce a big change in the products we offer with the selection of Renaissance Wedding Albums. 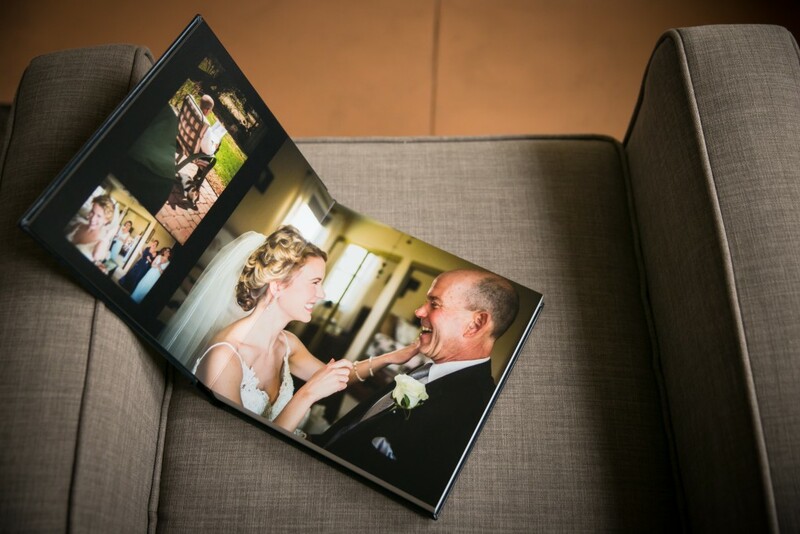 Renaissance is an incredible family-owned company that prides themselves on providing gorgeous and sleek wedding albums at an affordable price. When we first met the Renaissance crew back in October at the Photo Plus Expo, we knew they were doing something really special, and we had to be involved. 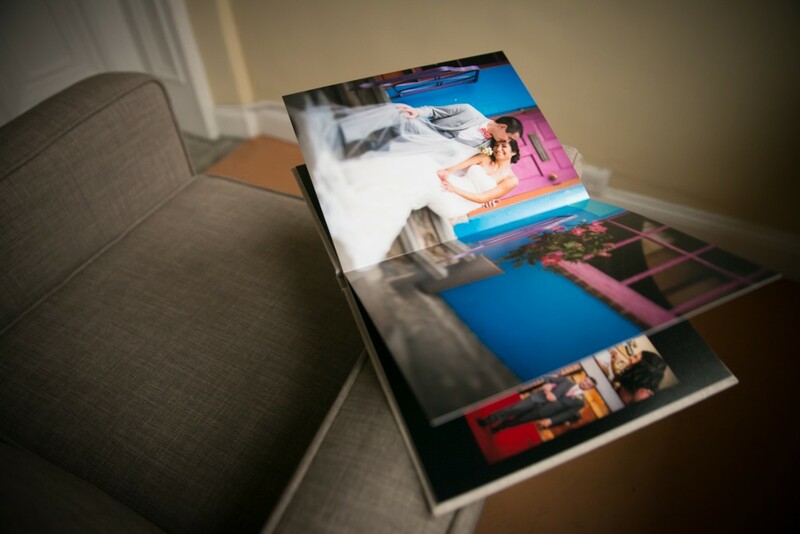 We’re now offering two new beautiful Renaissance wedding photo albums: The Essex Book and The SoHo Book. 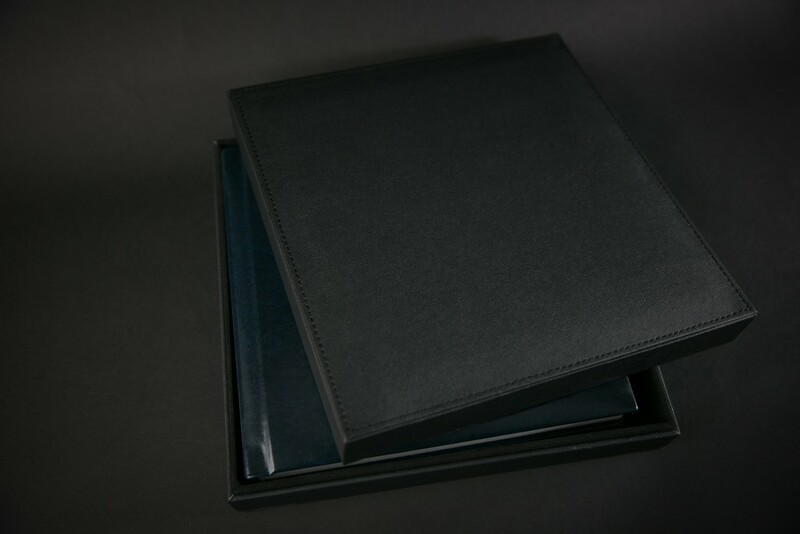 Both albums come with cover options including leather, linen, silk or a custom photo. 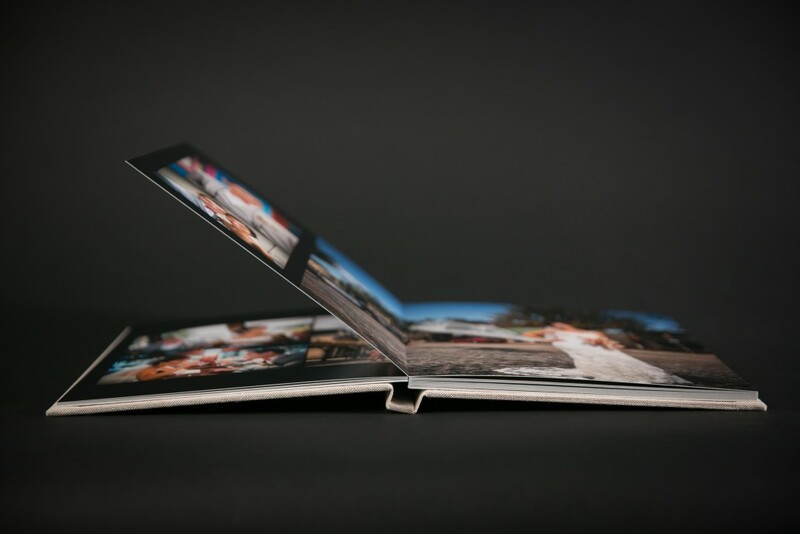 The Essex Book is beautiful, sleek and it features thin, glossy pages and seamless panoramic page spreads. 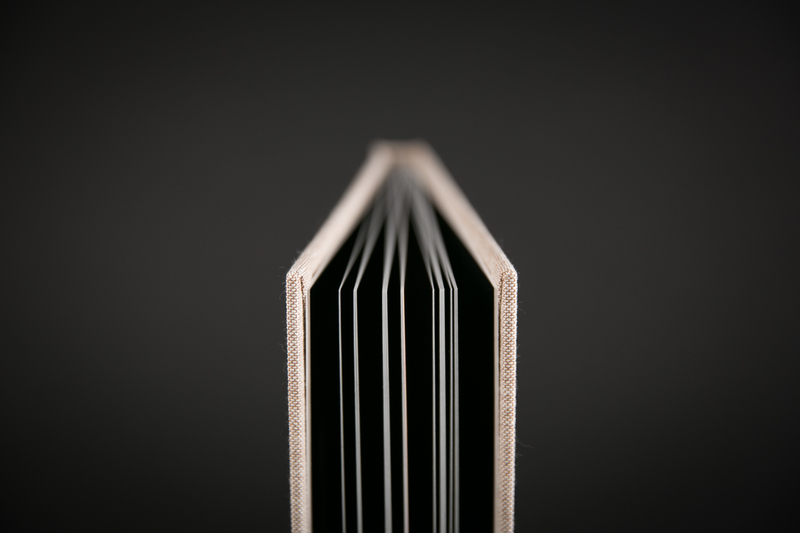 There’s no gap in the picture on the lining of the binding like you typically get with lesser-quality photo albums. The Essex Book is replacing our Modern photo album. The Soho Book (which is replacing our Aspen album) features gorgeous thick, glossy pages and premium packaging. Like the Essex Book, the SoHo Book features seamless panoramic page spreads. Both photo albums look and feel incredible, and we’re so excited to share them with you. Let us take a minute to tell you why we’re making the switch to Renaissance. We used to use the now-defunct Pictage for our photo albums. It transferred its products to an album company doing work we saw first hand to be unacceptable to our standards. We take photography seriously, and only want to offer quality products. We’re thrilled with the work Renaissance is doing, and we can’t wait to put these albums in your hands. As photographers, we mainly serve a clientele of folks from the millennial generation. While we love photographs, we don’t specialize in producing prints. 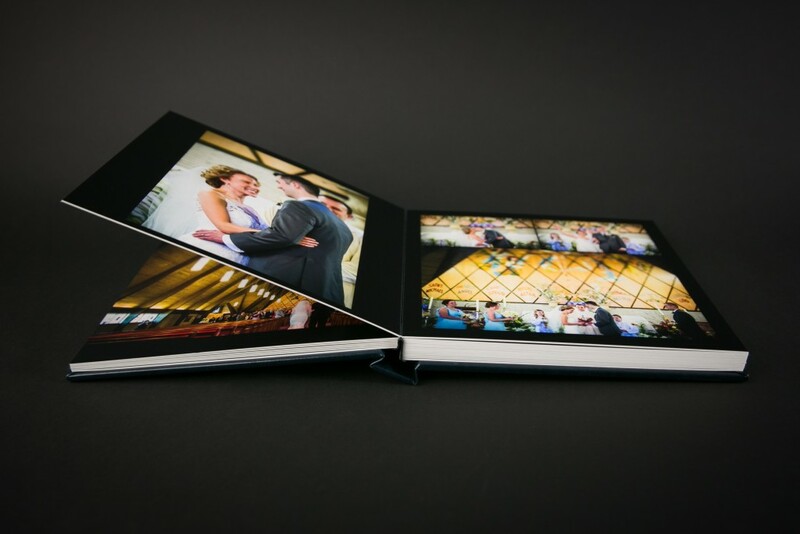 Photo albums like the ones Renaissance produce are so important because they provide a physical representation of your wedding that you can touch and hold. Ask yourself: what photographs would you have left today if you didn’t have Facebook or a smartphone? What pictures would you have left to pass on to the next generation? Photo albums are important because pictures are timeless, and they need to be preserved.